Buffett to play key part in F1 buy-out? American billionaire Warren Buffet is revealed as a key player in Liberty Media's buy-out of F1. Warren Buffet, one of the world's richest and most influential businessmen has emerged as a key player in Liberty Media's buy-out of F1. 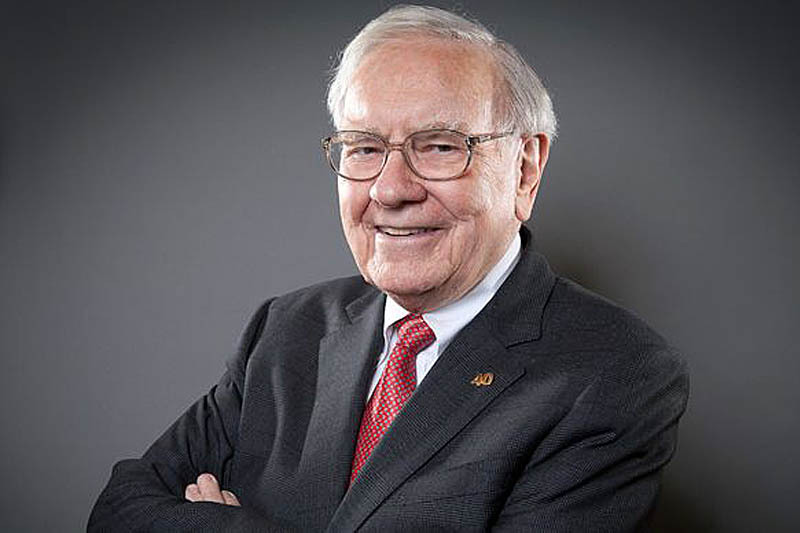 Latest filings for his holding company Berkshire Hathaway, which wholly owns insurance giant GEICO, BNSF Railway, Lubrizol, Dairy Queen and Fruit of the Loom as well as 26% of the Kraft Heinz Company and an undisclosed percentage of Mars, American Express, Coca-Cola, Wells Fargo and IBM, reveal that it also owns an 8% stake in Liberty. Indeed, Berkshire Hathaway is the only external shareholder which holds more than 5% of Liberty's stock and, more importantly, it has 4.6% of the company's voting rights. Liberty chairman John Malone holds 47.6% of the voting power and if you combine this with the shares owned by his co-directors this comes to 49.4%, just shy of the majority needed when shareholders are asked to vote on the purchase of F1 which will require 138 million new shares to be issued to the sports current owners, most notably CVC. With its 4.6% of voting rights however, Berkshire Hathaway is on pole position to ensure the deal goes ahead... or not. Whatever way Berkshire Hathaway opts to vote, the deal is far from done, with competition authorities in both Britain and Austria having launched investigations and the FIA also yet to give its approval to the deal. Liberty's latest company filings reveal that the company has set itself a mid-2017 deadline for the full takeover. They state that if its stake isn't almost 100% by 30 June 2017 "Liberty Media will own only the minority equity interest in Formula 1... and will not be entitled to exercise the voting rights attendant to those interests." Zak Brown to take charge at McLaren?